Tony Hadley and Sophie Ellis-Bextor will perform for the radio industry at this year’s ARIAS in Leeds. 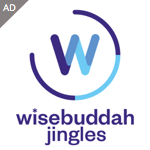 Tony, who now presents his own radio programme every Saturday night on Absolute Radio, will entertain guests on October 18th at the First Direct Arena, whilst former Spiller singer Sophie will sing some of her own classics. They will be joined at the ARIAS by Acid house pioneers, 808 State, jazz singer, Poppy Ajudha and The Covasettes, who will all be singing live. 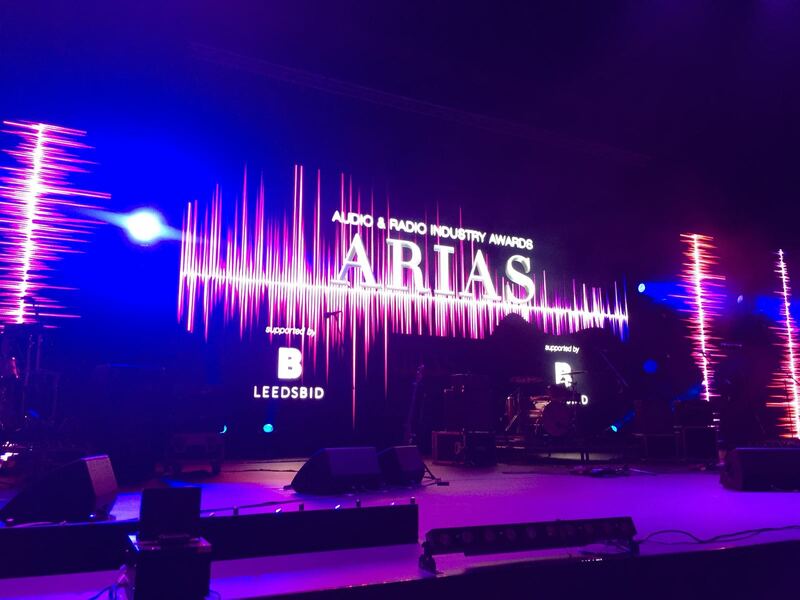 The ARIAS, hosted by Melvin Odoom and Pandora are organised by The Radio Academy and supported by LeedsBID (Business Improvement District), is free to attend for Radio Academy members, including the after-show party, which this year will be held at Queens Hotel in Leeds.